Police officers face new challenges every day. 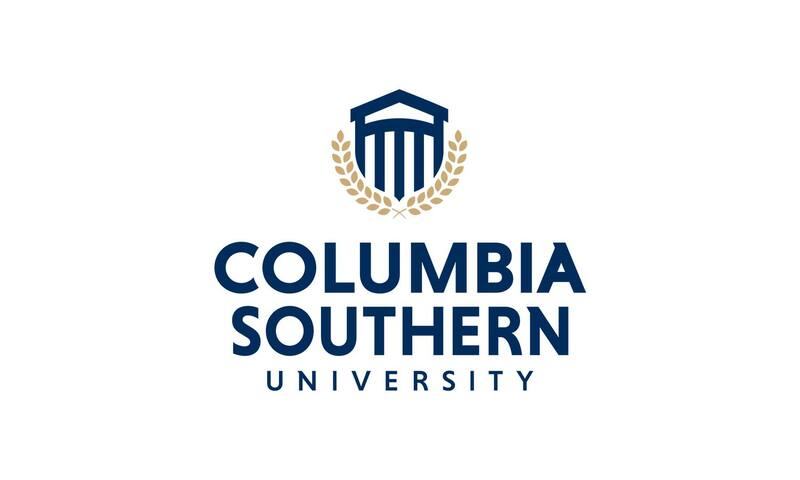 At Columbia Southern University, we get it. That’s why we offer flexible online criminal justice degrees that allow you to earn the promotion you deserve at your own pace, while keeping your current job a priority. As a pioneer in online education, CSU was established in 1993 to provide an alternative to the traditional university experience. CSU offers online associate, bachelor’s, master’s and doctoral degrees such as business administration, criminal justice, fire administration and occupational safety and health.